But is it a real iPhone 7? 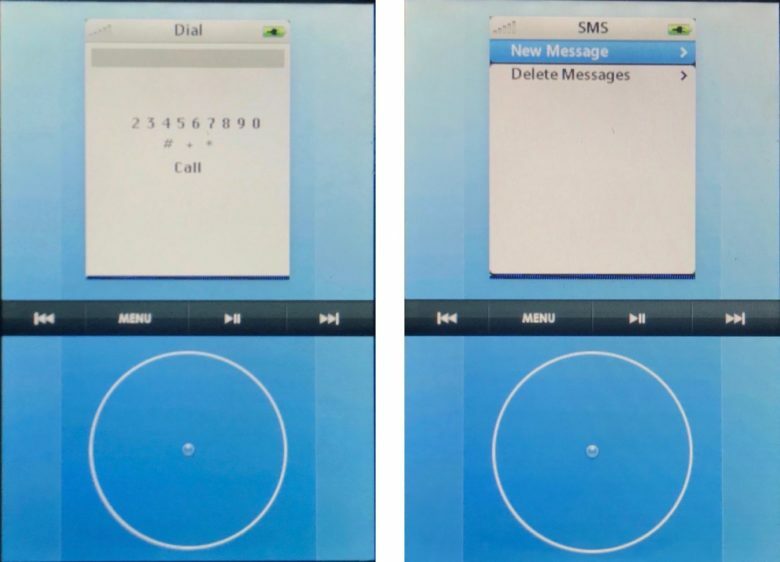 The iPhone 7 has been leaked again, but this time, it’s not just an empty shell. 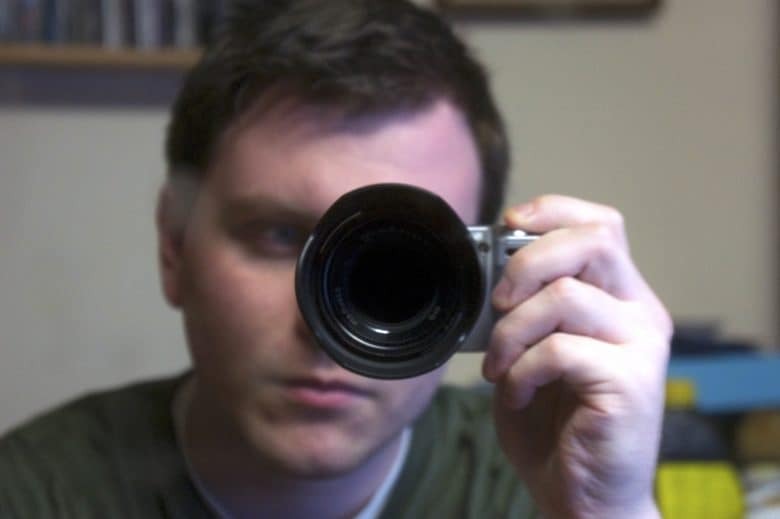 The latest photo revealing the back of the new device gives us our very first glimpse at its larger camera lens. 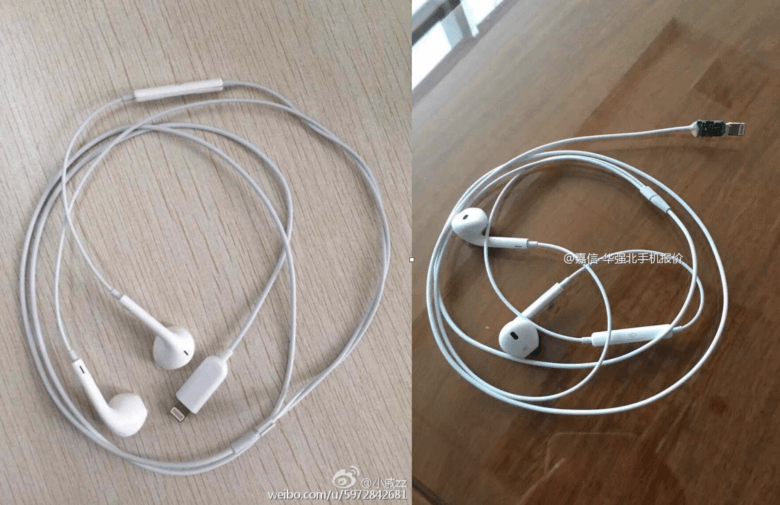 New photos of what are claimed to be Apple’s next-generation EarPods all but confirm that its iPhone 7 series will ship without the beloved headphone jack. The new EarPods, which surfaced on Chinese micro-blogging website Weibo, swap the 3.5mm jack we’ve been using for decades for a Lightning connector. 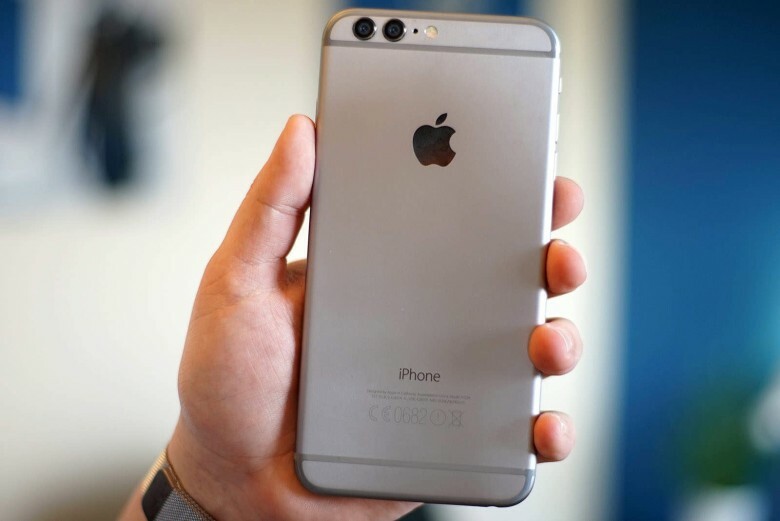 This tells us the iPhone 7 Plus will be no thinner than its predecessor. 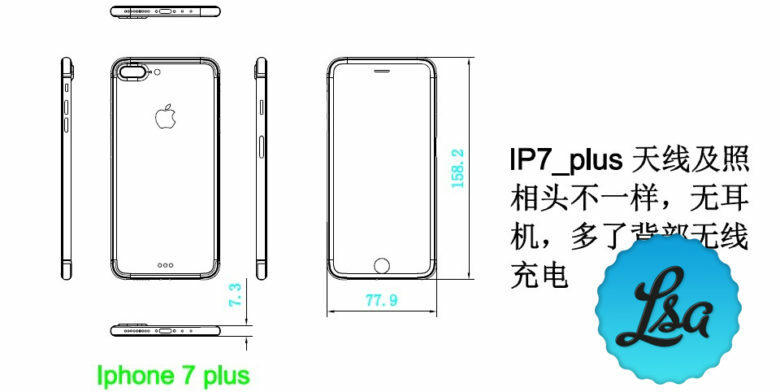 Some reports have claimed Apple’s next-generation iPhones will be its thinnest yet, but according to a new schematics leak, the iPhone 7 and iPhone 7 Plus will be just as thick as the company’s latest models. 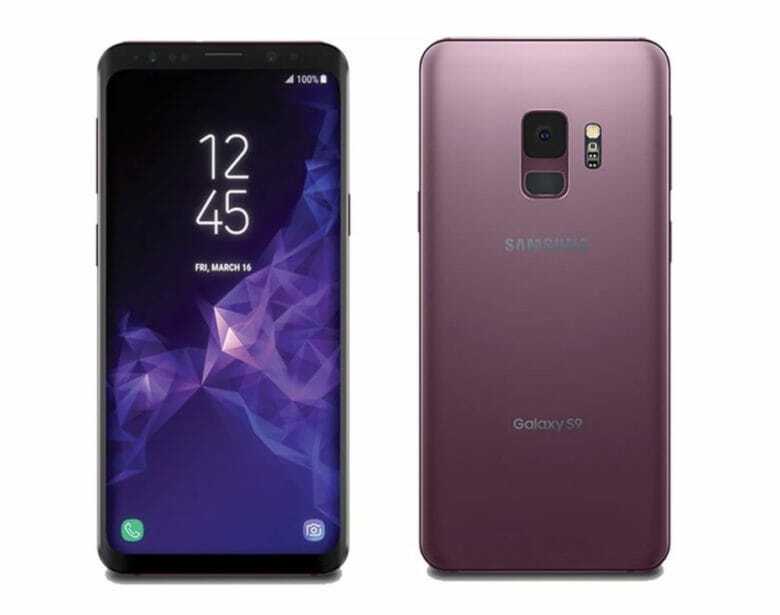 But that doesn’t mean the headphone jack is sticking around. 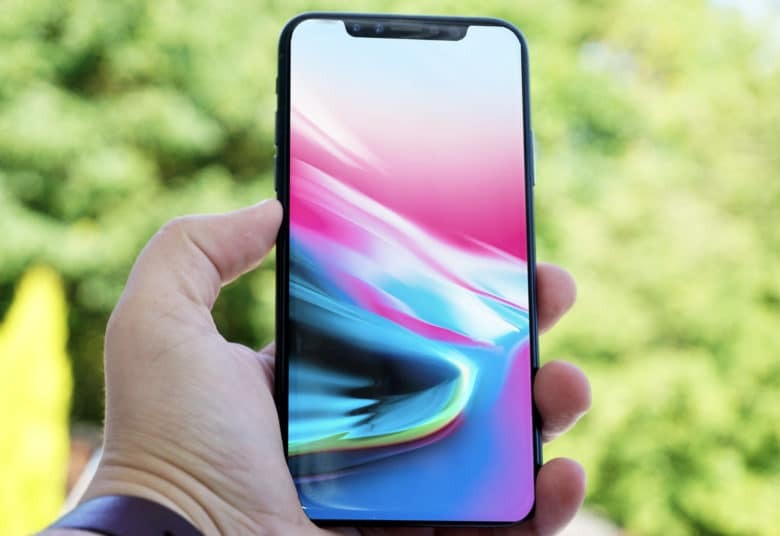 The next iPhone will have a huge battery. 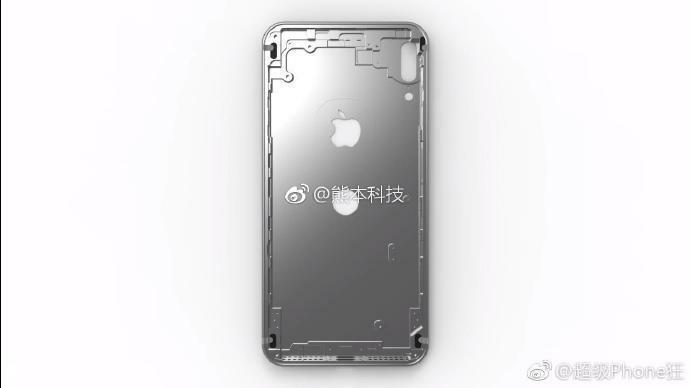 Leaked images from Apple’s supply chain in Asia have allegedly revealed the upcoming iPhone 7’s battery, and it looks like it will be slightly bigger than the one found in the iPhone 6s. Photos of the batteries where published this morning on the Chinese micro-blogging site Weibo showing that the iPhone 7 will be upgraded to a 7.04Wh battery — a bump up from the iPhone 6s’ 6.61Wh battery — that will hopefully bring a few more hours a usage time to the new device. Your next iPhone might have two camera lenses. 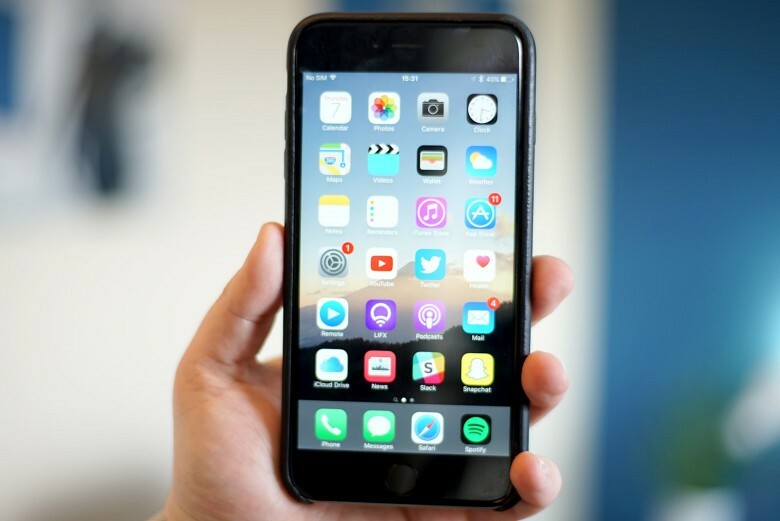 The dimensions of the iPhone 7 Pro will be exactly the same as the iPhone 6 Plus, according to an alleged leaked schematic from Asia, but the new device will feature a couple of major physical changes. Apple is supposedly planning to include a dual-lens camera on the iPhone 7 Pro and, if these drawings are genuine, we might now know what the high0tech camera sensor on the back will look like once it’s released later this fall.